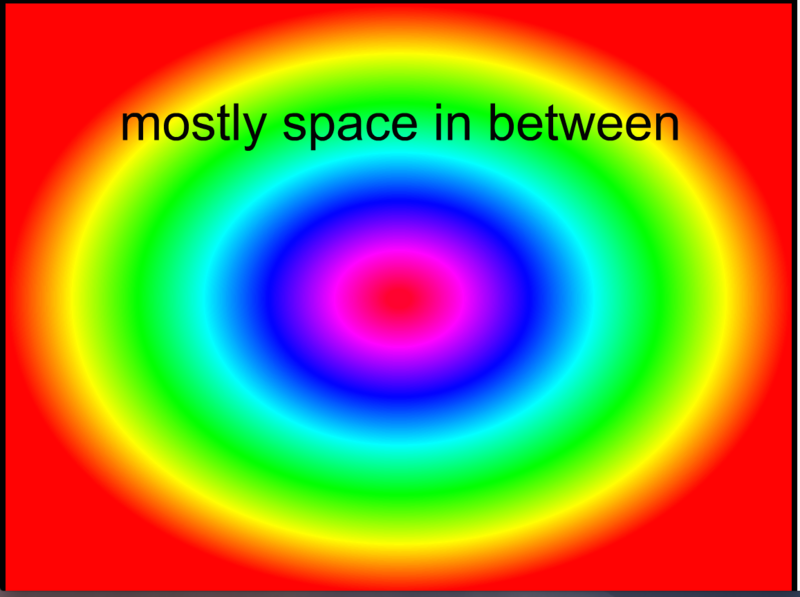 I can not show you most of the work I’ve done because it was done using Java on large corporate sites or the site is no longer available. 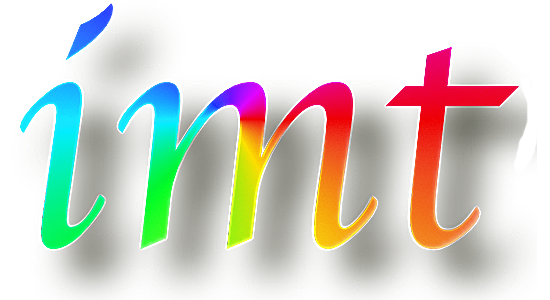 Here are some examples of Tom Derry’s work with imindtools.com. 1. 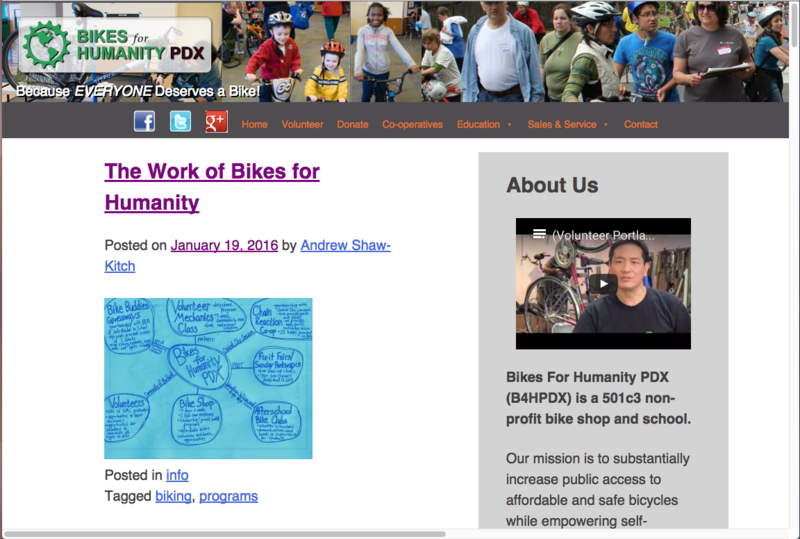 I helped build a WordPress web-site for Bikes for Humanity PDX. It currently is using a different theme than the one I worked on. This is a great non-profit organization located in Portland. It basically supports the bike riding community, and, more than that, trains people in bike maintenance and repair. 3. The following is a business network group located in Stroudsburg, PA in 2009. 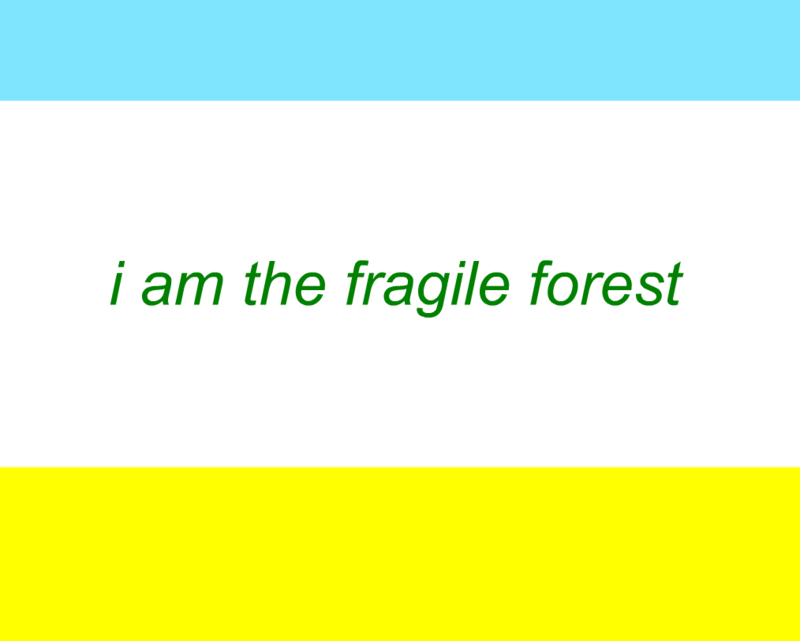 It is no longer active but I will include it here for demo purposes only. Business Network Group of Northeastern Pennsylvania.